FPL Hints captained Ozil last week! So lets see what he recommends for GW 6. He recommends Vidic, Sidwell, Barkley, Moses, Rooney, Bent, Lukaku and Suarez. He himself has made 2 picks by picking up Vidic and Barkley who he will also Captain. No Rooney? but thats because he already has RvP. 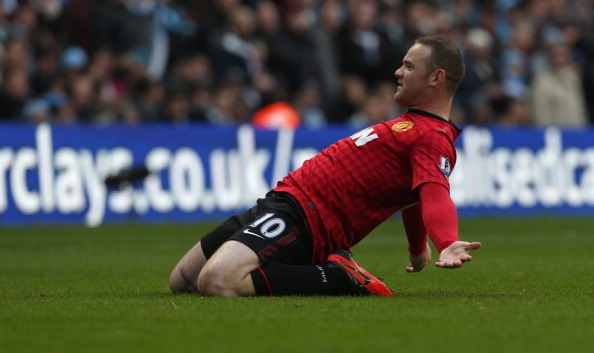 Fantasy Yirma like most other blogs are firmly on the Wayne Rooney bandwagon. With RvP doubtful and Rooney scoring a wonderful free kick in the match that we will not speak about (With respect to our Man U supporting editor) he should be in your team. Making him a captain is also a safe choice. 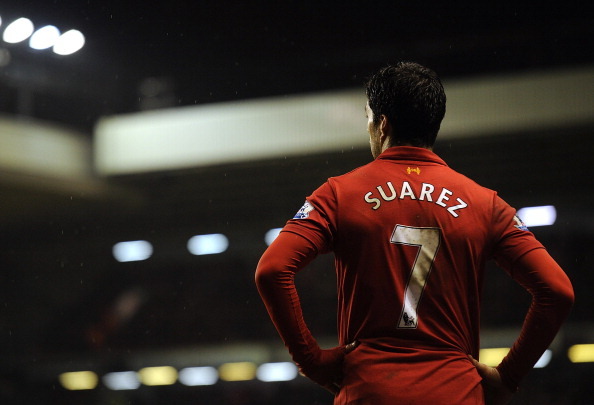 Yirma also recommends Oscar and Suarez. FPL Addicts looks at who to pick now that Benteke is injured. 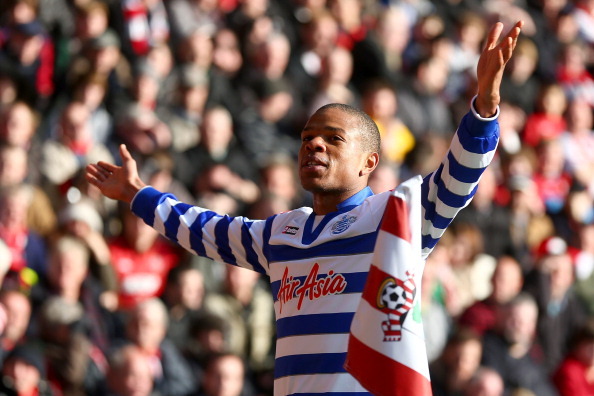 They have gone for Loic Remy (7.4) and owned by only 2% of teams. Read their entire analysis on why he is a better pick than Lukaku, Bony and others. Fantasy Geek has written about which forwards to buy, sell and hold. Visit their website to read more on their picks. You and your love with Y. Toure…..